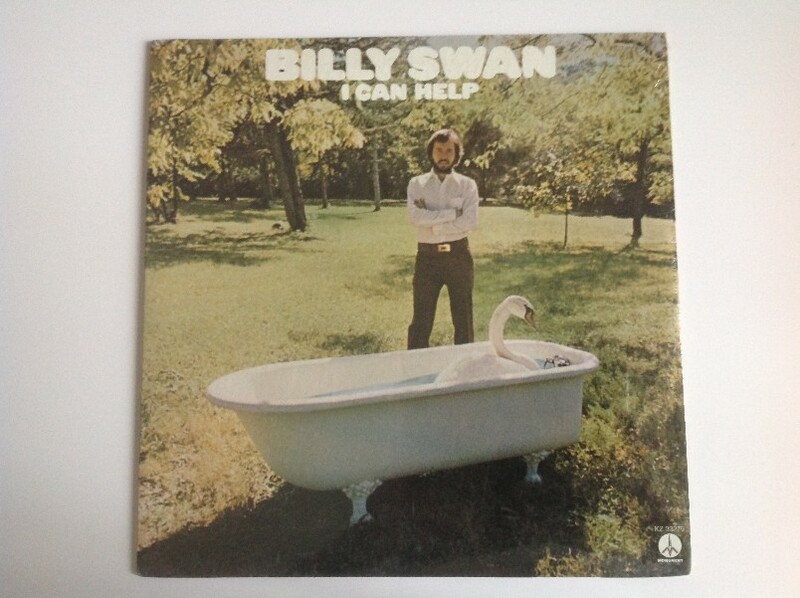 Billy Swan was born William Lance Swan on 12 May, 1942, in Cape Girardeau, Missouri. He became interested in music as a child; in addition to playing several instruments, he also wrote songs, one of which, "Lover Please," was first recorded by Bill Black and in 1962 became a hit for Clyde McPhatter. Swan moved to Memphis in order to work with Bill Black, but Bill ided suddenly. Swan then worked for a time at Graceland before moving to Nashville to persue his songwriting career. After having acted as record producer for Tony Joe White's "Polk Salad Annie" in 1968, Swan signed a recording contract with Monument Records. His first album included his own composition, "I Can Help," which became a number one success for Swan in both pop and country charts.